ignored the voice of doubt and made something worth making, Something risky, Something human. ART is not in the eye of the beholder, It's in the soul of the artist. 0 1 1 2 3 5 8 13 21 34 etc. The division of any two adjacent numbers gives the amazing Golden number = 1.618.... 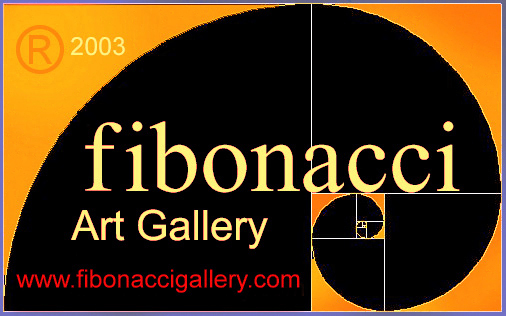 It is called the " FIBONACCI Sequence" Leonardo Fibonacci, born in 1175. 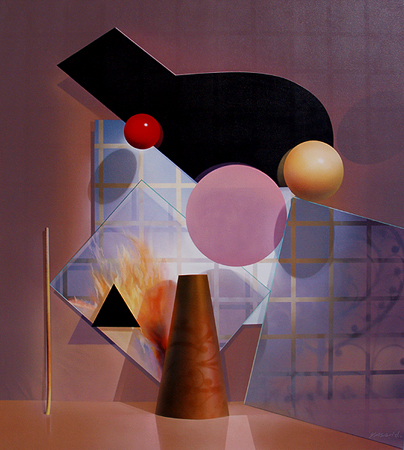 "Philosophically, I have absorbed and interpreted the duality of chaos and control ; in my artwork using illusionistic concepts merged with perceived reality mirror that feeling of Balance and harmony." 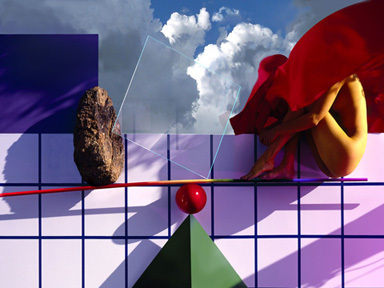 COPYRIGHT/TRADEMARKS The trademarks, Logos, Artistic Names and Digital Images are properties of Masoud Yasami ® 1968-2013. 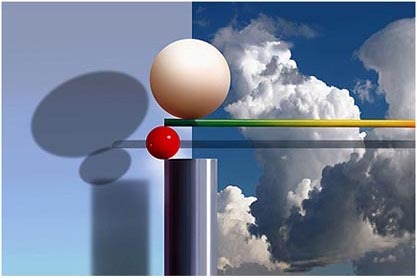 Users are prohibited from using any Names for any purpose including, but not limited to use as metatags on other pages or sites on the World Wide Web without the written permission of MASOUD YASAMI. All information and content including any digital images available on or through the Site ("Content") is protected by copyright. Users are prohibited from modifying, copying, distributing, transmitting, displaying, publishing, selling, licensing, creating derivative works or using any Content available on or through the Site for commercial or public purposes. 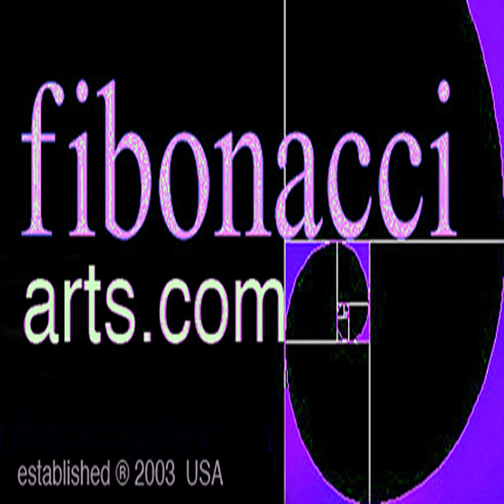 contemporary fibonacci art gallery, fibonacci fine arts gallery, yasami, fibonacci yasami gallery, paintings_finearts, artists.